Signage today is more than just a painted sign above a front door. Primarily, signs are a means for advertising the premises of your business. Signage can now include lighting and illumination, 3D elements, digital imaging and screen-printing, architectural design and much, much more. Some types of signage, such as plinth and pole signs can incorporate both illumination and 3D lettering components. A practical consideration that needs to be taken into account for signage is the elements, as well as general wear and tear. Previously we have discussed the impact the elements can have on digital signage, and it’s important to remember the weather when choosing the right sign for your business. Aspects of weather such as salt spray, high winds and extreme sunlight, to name just a few, could affect the impact your signage may have, and cause faster wear and tear. It’s also important to consider signage that you may need inside your business, as well as outside. Signage in your reception area makes an impactful statement about your business. There are many options, including signs for windows or frosted glass. Frosted glass film can be a great way to increase privacy in a meeting room, without erecting walls. Sign writing can also be applied to windows for long or short term purposes, including the technology ‘contra-vision’, a unique product that allows for graphics to be applied to the outside of the window, while letting the existing amount of light into the office on the other side, and allowing people to see out but not in. 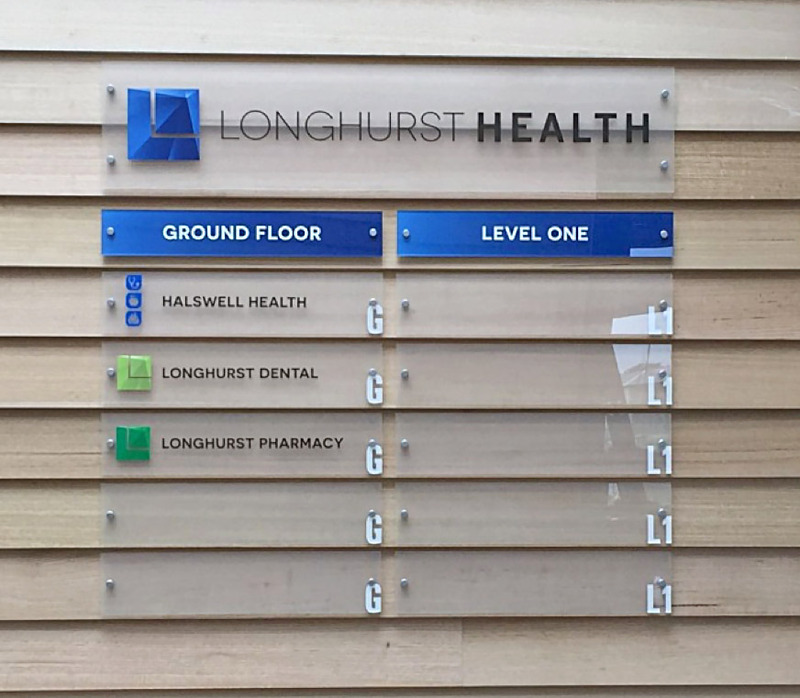 It’s important that all the technical aspects and the elements, when selecting your internal and external signage, are taken into consideration when choosing the appropriate signs for your business. Our team of signwriters in Auckland, Christchurch and Wellington can help you decide on the best signs for your business, from footpath signs, digital signage, a plinth or pole sign, signage for your vehicle fleet, or anything in between, we can help.